The Bishop’s Stortford High School News: TBSHS School Pupils raise over £2000 for Mental Health Charities. TBSHS School Pupils raise over £2000 for Mental Health Charities. Mind and Heads Together will share the funds. 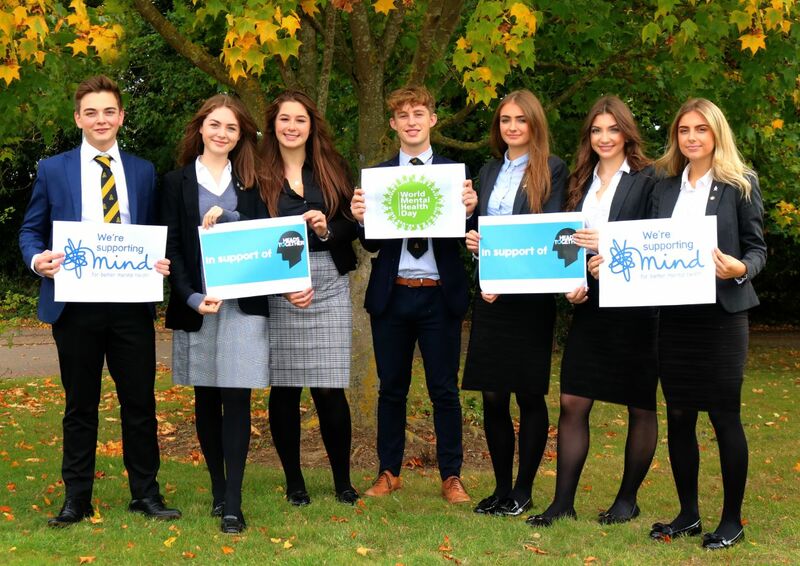 The Bishop’s Stortford High School’s students, overseen by the School’s INTERACT charity group, raised a fantastic £2050 this week to support Mental Health. 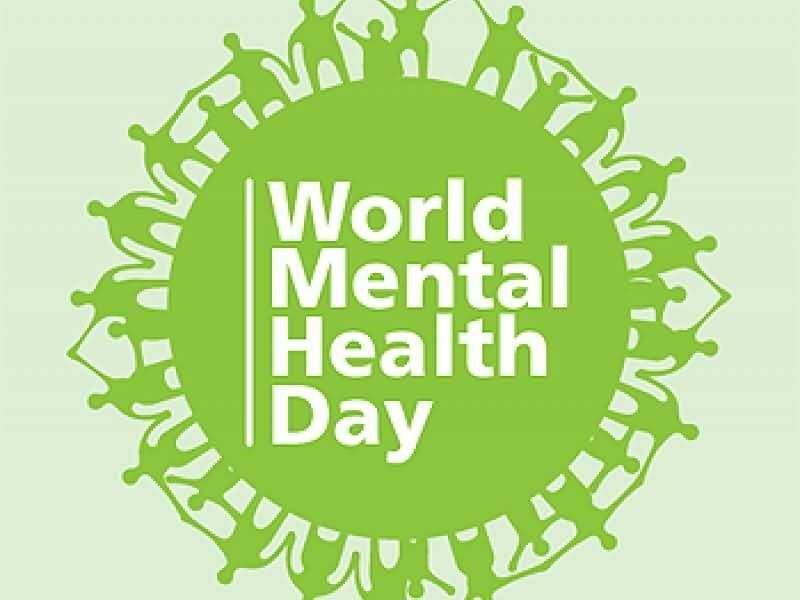 On World Mental Health Day, the students held a non-uniform day supported by donations and followed that up with “Cake Friday” sales. TBSHS have been running a Mental Health campaign for four years, reflecting the increasing importance of mental health in the school population and beyond school into the adult world. 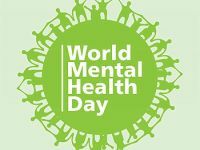 Be kind to your mind and be kind to everyone else's mind which raised £1000 each for for Mind and Heads Together on World Mental Health day. One school, one community and one world. Simon Etheridge, Subject Leader for Religious Studies and Citizenship, and lead teacher for INTERACT commented; “This was fabulous fundraising by the students. Even more important was the awareness raised about Mental Health. This builds on, and extends, the work of former students who have been leading this day for the last four years. "We are very proud of our current year 13 Interact dream team who are continuing and extending the legacy of former Interact leaders"
Be kind to your mind be kind to everyone else’s mind for Mind and Heads Together.